For those interested in seeing the Real Wild Coastal British Columbia head out to the West Coast of Northern Vancouver Island. 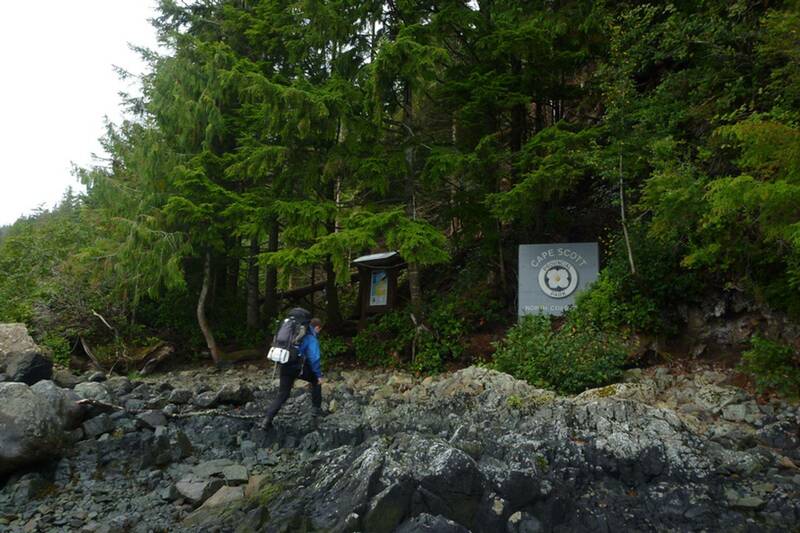 The trail head of Cape Scott Park is located 68 km West of Port Hardy via logging roads. 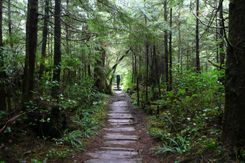 -Experienced hikers can trek the longer 58 km North Coast Trail which includes part of Cape Scott Park.